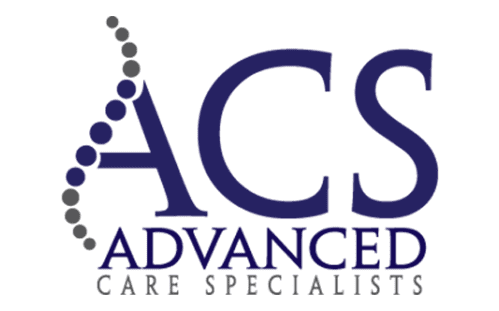 Advanced Care Specialists Providers Amy DiMatteo, D.C.
Dr. Amy DiMatteo, D.C. is a Chicago native with a Bachelor’s of Science in Kinesiology and Fitness Specialist certification from Indiana University. 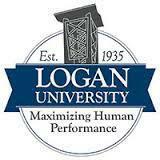 Her constant pursuit of knowledge around the human body, movement and healing led her to Logan University in St. Louis, Mo., where she earned a Doctor of Chiropractic (D.C.) degree. Dr. DiMatteo achieves precision treatment through a big picture approach, pairing intense understanding of anatomy and physiology of the human body with deep knowledge of how they naturally pair with the form and function of movement. Her focus as a Fitness Specialist shapes her treatment approach to help her patients obtain and maintain optimal athletic movement and, equally important, everyday movement. 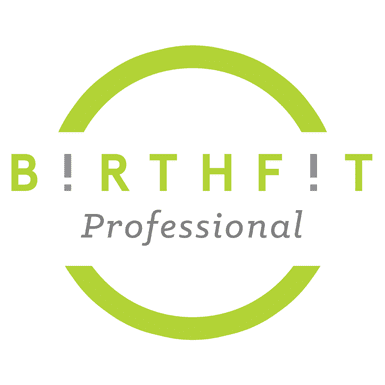 Dr. DiMatteo is a BIRTHFIT Professional in Wisconsin as well as the Regional Director for BIRTHFIT Chicago North Shore. She prides herself on providing the highest quality care through educating and living out the Four Pillars. Dr. DiMatteo is setting the standard for care in the motherhood transition. Dr. DiMatteo is passionate about pre- and postnatal care for mothers and infants, athletic injury and recovery, and human performance. Multiple disciplines influence her technique to aid in human performance and injury recovery, including Dynamic Neuromuscular Rehabilitation (DNS), Graston Soft Tissue Technique, Active Release Technique (ART), and Motion Palpation Institute (MPI). 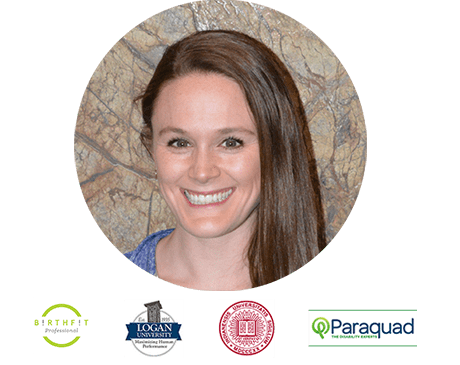 Dr. DiMatteo grew up swimming, diving and dancing, and with a passion to live a healthy lifestyle that includes proper nutrition, yoga, strength training, meditation, and any activity involving the outdoors.